From the mind and brilliance of Keith Deshawn comes a brand spanking new site called Rated R-n-B. 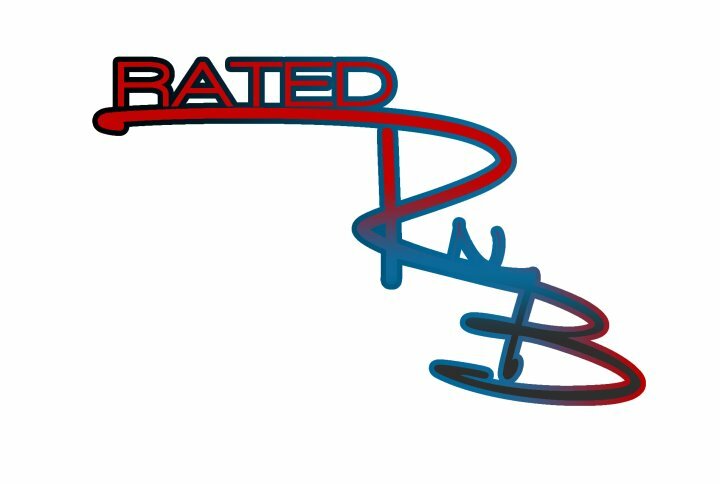 Rated R-n-B will target all of you music junkies with some of the hottest reviews, commentary and so much more. Dont worry it wont just be big name artist but sum of the local artist, independent starts and much much more. 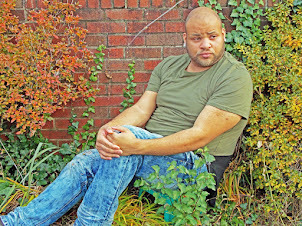 Make sure you guys go over to www.RatedRnB.com and support my boy.